airport car service 24/7 in Detroit Metro Area & Ann Arbor Michigan. 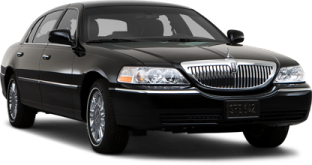 We offer professional, affordable, and prompt car service to and from Detroit Metro Airport and Detroit Metro Area. Passengers are picked up at the baggage claim area and dropped off at their doorstep. 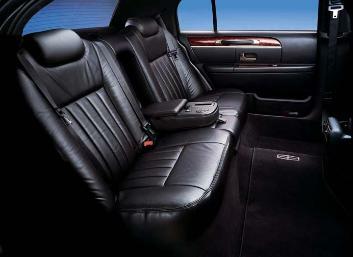 provide you with a safe and enjoyable trip, so sit back, relax and enjoy the ride. "Thanks for all the help! © 2016 Detroit Airport Car Service, All rights reserved. Service To Auburn Hills Michigan. 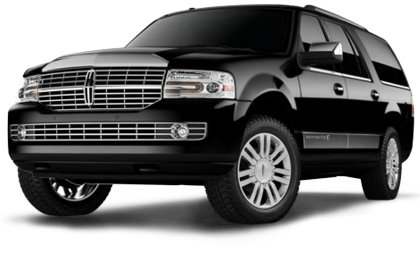 Detroit Airport Car Service To Bloomfield Hills Michigan. Detroit Airport Car Service To Toledo Ohio. Detroit Airport Car Service To Novi Michigan. Detroit Airport Car Service To Southfield. Detroit Airport Car Service To Birmingham Michigan. Detroit Airport Car Service To Plymouth Michigan. Detroit Airport To Lansing Michigan.